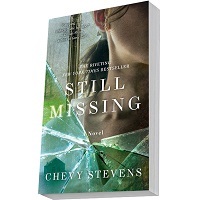 Request a free copy of Still Missing by Chevy Stevens by mail. 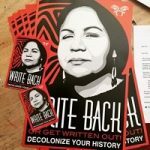 Fill out the form on their page, if you are one of the first 15,000 to sign up you should be receiving the book. Sign up for a free subscription to Parents Latina magazine. 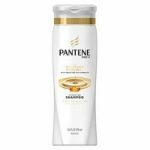 Parents Latina Magazine is currently published 4 times annually – subject to change without notice. This 180-page magazine is filled to the brim with useful information about where to stay and dine, and what to do while you’re visiting. 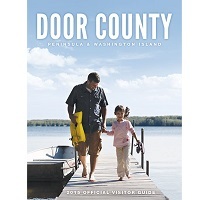 Visit Door County this fall! 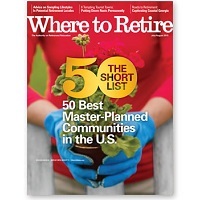 Receive a free Where to Retire magazine. 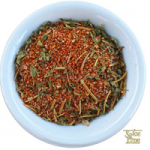 Simply complete the short form below and click Submit to request your free sample issue. You’ll receive the next issue of the magazine and find out why more than 400,000 readers feel Where to Retire is an indispensable guide to making the most of retirement! 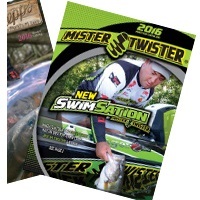 Fill out the form to request a free Mepps Master catalog and a Mister Twister Tackle catalog. This is available while supplies last and is open to those living in the United States only. 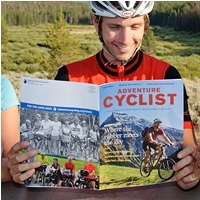 Get motivated this summer by signing up on their page to request a free issue of Adventure Cyclist magazine. 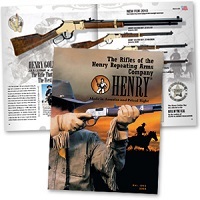 Sample magazines and catalogs can only be sent to U.S. addresses. Winter time will be here before you know it. If you would like a free Hawaii travel guide to plan a trip to Hawaii or just have some nice thoughts about warmer climates while you are frozen during winter please sign up for the free guide. Order Hawaii visitor’s guides online now by completing the freebie form. Normal shipping time is 4 weeks. Please call 1-800-GOHAWAII if you need to receive shipment sooner. 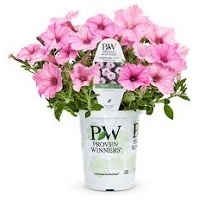 Spring is certainly here and you can get your plants and flowers growing to their fullest potential with this free 2016 gardener’s idea book as well as signing up for the Proven Winner’s newsletter. 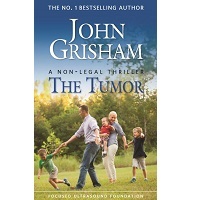 Sign up and receive a free copy of the Tumor by John Gresham. Paul’s story may be fiction, the potential impact of focused ultrasound is remarkably real.